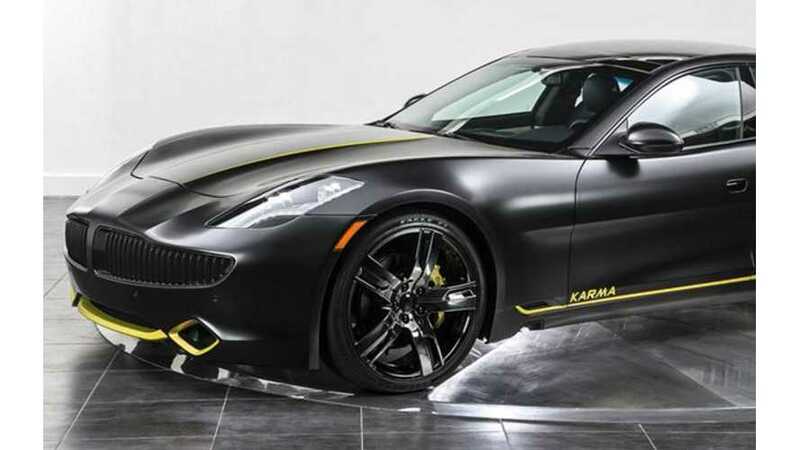 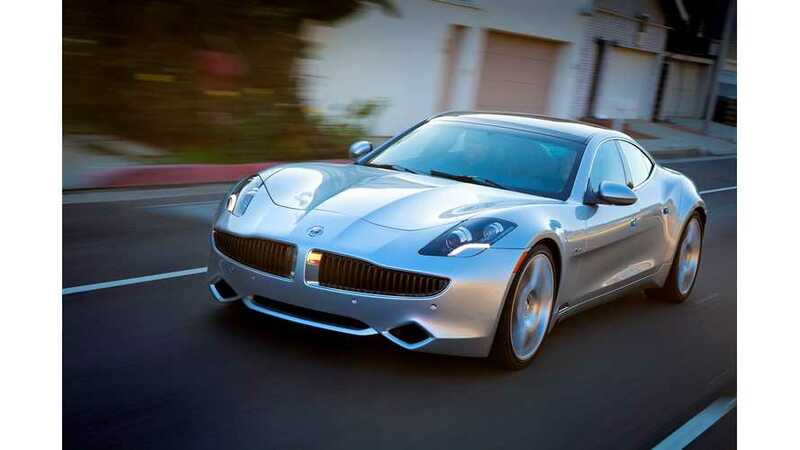 Valmet Automotive is dismantling assembly lines for the Fisker Karma electric sports car that have been idle since mid-2012. 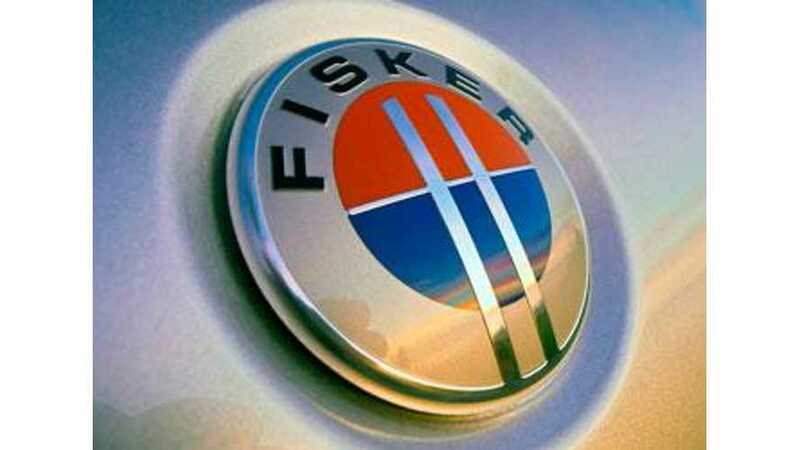 Fisker Finally Files For Bankruptcy - But What Will It Be Reborn As? 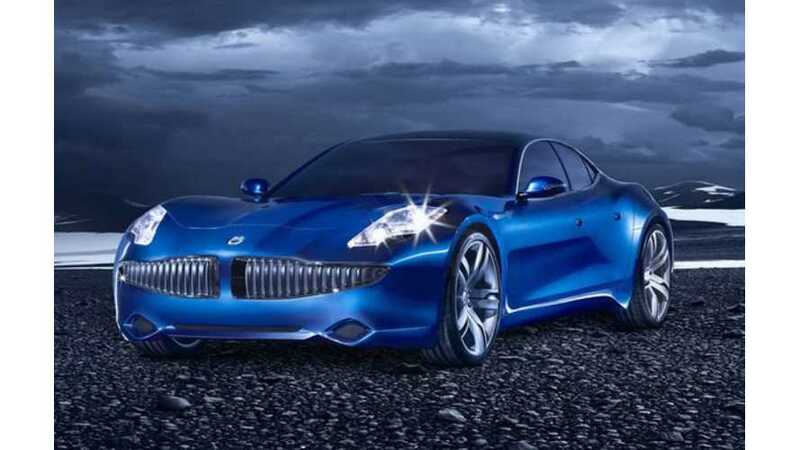 Fisker To Deliver First Car In UK, Will Enter Market In China. 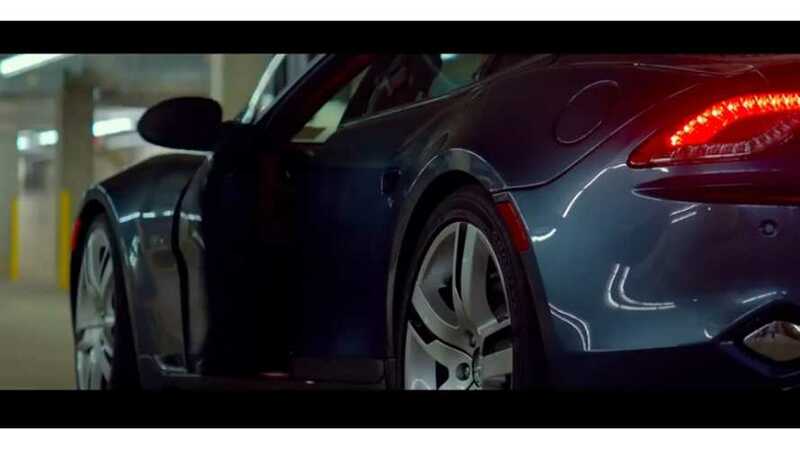 Can't Build Cars.